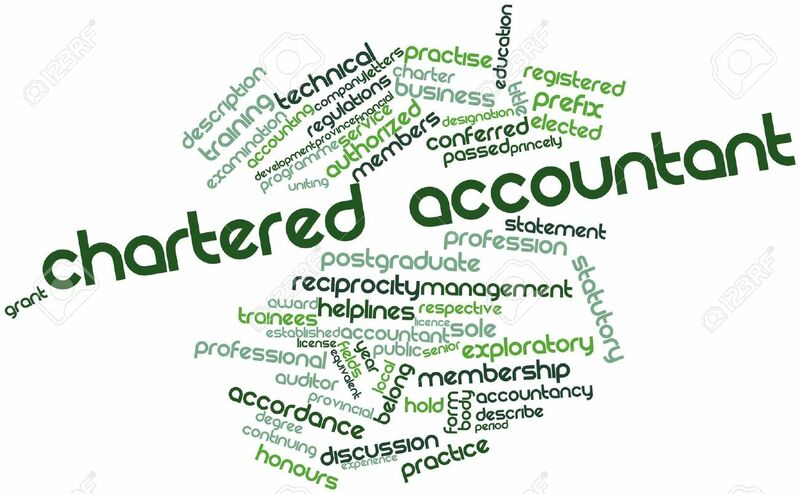 Chartered Accountancy is a rewarding career in various sectors of economy, finance and business, including audit, taxation, financial and general management consultancy. Chartered Accountants are largely engaged m public practice and private sector and some are employed by government bodies. They are also extremely successful entrepreneurs. To become a Chartered Accountant one needs to be motivated, possess analytical skills, numerical ability, knowledge of the world of business and finance, and personal qualities such as reliability and discretion. More specifically, it requires study of accountancy, auditing, taxation, corporate laws, corporate finance, economics, management and information systems. Established on July 1st 1961 through the enactment of the Chartered Accountants Ordinance 1961, the Institute of Chartered Accountants of Pakistan is a professional body representing Chartered Accountants employed in public practice, business & industry and the public and private sectors in Pakistan. The Institute was envisioned as the sole body to regulate, develop and monitor the accountancy profession in general and the auditing profession in the country in particular. The Institute has firmly established itself as a premier institution which produces qualified accountants, who are not only in high demand within the country but have also made a mark for themselves outside Pakistan. Currently we have more than 35,000 students who are perusing their studies in Chartered Accountancy qualification. Today ICAP has matured into a prestigious Institute of professionals growing steadily from an initial few hundred members to more than 7,000 active members. Our Chartered Accountants, with their exceptional technical expertise and talent have established an exclusive brand of competence and proficiency across the globe. We create exceptional opportunities for talented individuals and help them progress by supporting professional development throughout their careers. The institute provides entry to students from diverse disciplines i.e Commerce, Science, or Arts and from various educational levels such as Higher Secondary school certificate /A levels, Graduation and Post-Graduation. Higher Secondary school Certificate with minimum 50% marks, A levels students with minimum two passes, or equivalent qualification and graduates and post graduates with minimum of 45% marks. This scheme is designed for university graduates who want to pursue CA qualification. Students who want to start CA must get itself registered with ICAP after payment of registration fee. Note: CAF stage paper can only be attempted after passing AFC stage. In order for students to develop effective communication skills, ICAP has introduced two compulsory Presentation and Communication Skills Courses (PCSC) of 50 hours each. The first course, PCSC – 01, is attended at CAF stage before commencement of training. Second course i.e PCSC-2 is attended after the commencement of training but before attempting Multiple subject assessment (MSA) of stage 3. On successful completion of CAF, it is mandatory for the student to join an authorized training organization of the institute for a period of 3.5 years. Also if student apply for training on graduation basis he must undergo training for a period of 4 years. Students are also paid a fixed stipend by the training organization during the period of training. List of training Organization is available at website of ICAP. Note: Papers of CFAP stage can be attempted after the completion of 1.5 years of training period. Note: The criteria on the basis of which exemptions are awarded is available on the ICAP site. A student of CA can opt to study independently on his own without attending any class or he may opt to attend classes at Registered Accounting Education tutors (RAETs). Study material for all the subject is provided by ICAP.